Cogeco Connexion has announced new home and business gigabit internet offerings, including new internet Wi-Fi equipment for specific Quebec markets. 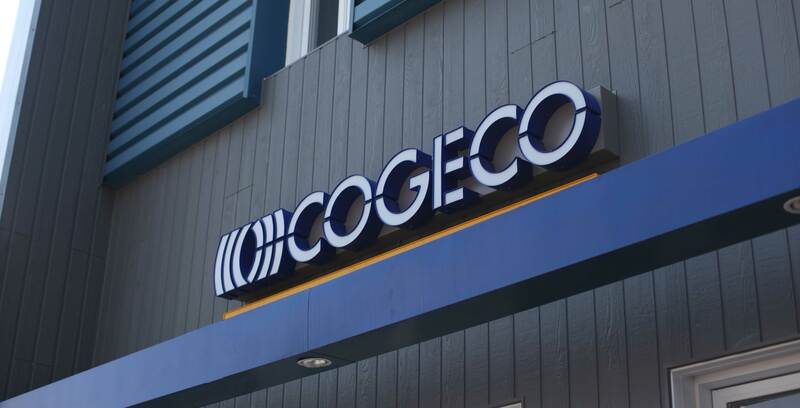 “As we continue to leverage our network, which runs from Windsor, Ontario to Gaspé, Que., we expect that by August 2019 a majority of Cogeco Connexion’s footprint will be 1 Gig ready,” Michael Blais, president of engineering and operations at Cogeco Connexion, says in the release. Cogeco says the offering will be available in certain Quebec locations, including Trois-Rivières, Drummondville, Saint-Hyacinthe, Rimouski and Saint-Adèle.